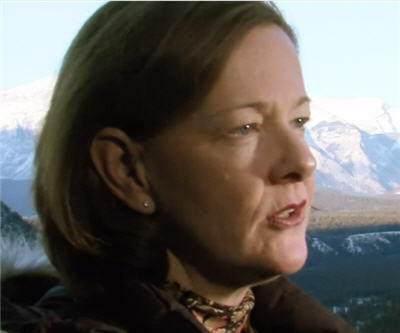 Alison Redford, the premier of the Canadian province of Alberta, promised on Wednesday to spend $3 billion on clean-up projects in the oil sands. Sun News reports the sum would be spent in 20 annual payments of $150 million through the creation of the Alberta Oil Sands Technology and Research Authority. Sun News quotes Redford, speaking at a reclamation site, saying: "Just as (former premier) Peter Lougheed made exceptional advancements in oil sands technology through a jointly funded science and technology initiative, we will sit down with industry, as an active partner, and invest in environmental technology." Alberta production is set to more than double to 3.7 million barrels by 2025 out of a Canadian total of 4.7 million. Canada exports 2 million barrels of crude to the US per day of which 1.5m come from Alberta oil sands. The price oil sands producers receive for their crude has been falling behind world prices because of a lack of refining capacity in the US Midwest where the vast majority of oil sands crude ends up.